With a mission of empowering positive transformations amongst female millennials, ALTUS Capital Digital launches iamClaire in the country – a fully-integrated community, media, and online buying platform that synergizes all three elements in new, meaningful ways. Female millennials can consume tips and lifehacks from videos on beauty to articles on lifestyle and product reviews. Then there is a simple, fun way to buy them that is tied to the content and the community elements. iamClaire. 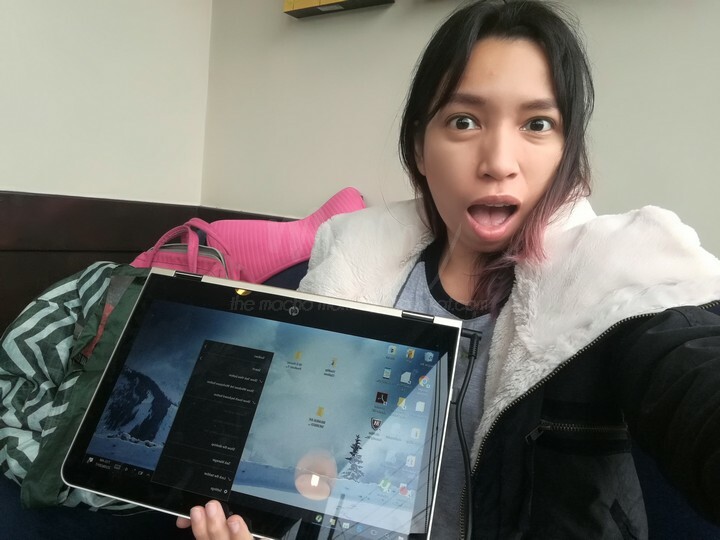 users can also create accounts, post content, connect with other iamClaire. 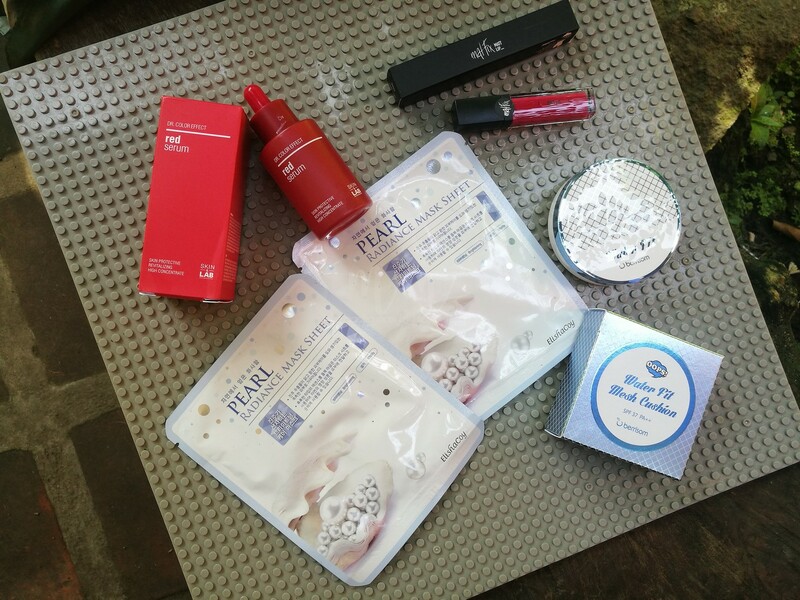 members, and essentially create their own online buying experience. “iamClaire. is about joining a community, a sisterhood that stands for positive transformation, about becoming a better you,” explains Liam Mendoza, vice president and chief operating officer, ALTUS Digital Capital. 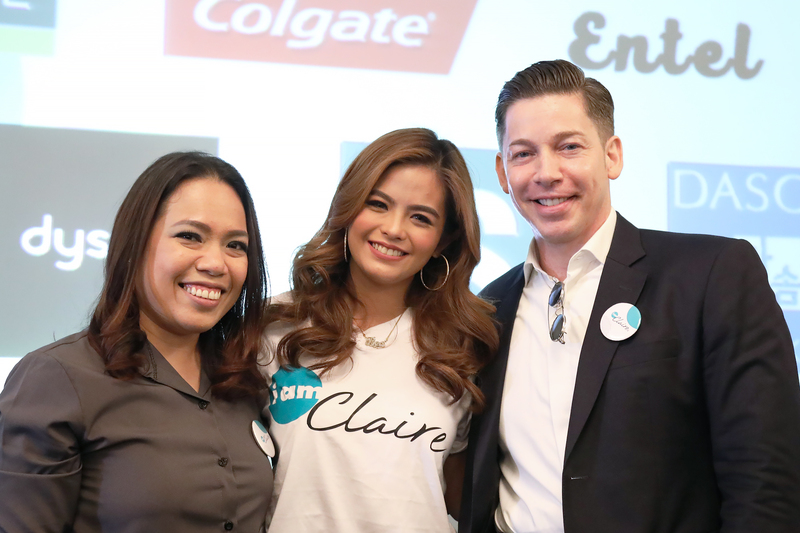 “We believe that launching iamClaire. 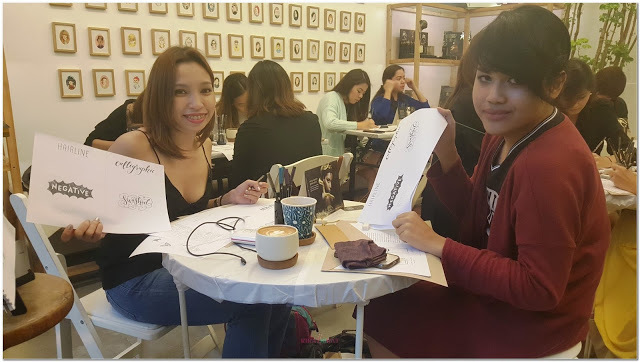 in the Philippines represents the perfect opportunity to address the needs of both female millennial consumers and the brands in the beauty, health &amp; wellness, and overall lifestyle sectors. The shopping experience should be new— more social, more fun, more informed, and much less intrusive than what e-commerce presents them today,” says Randy McGraw, managing director and co-founder, ALTUS Digital Capital. iamClaire. is the first product ALTUS Digital Capital has unveiled to the market. 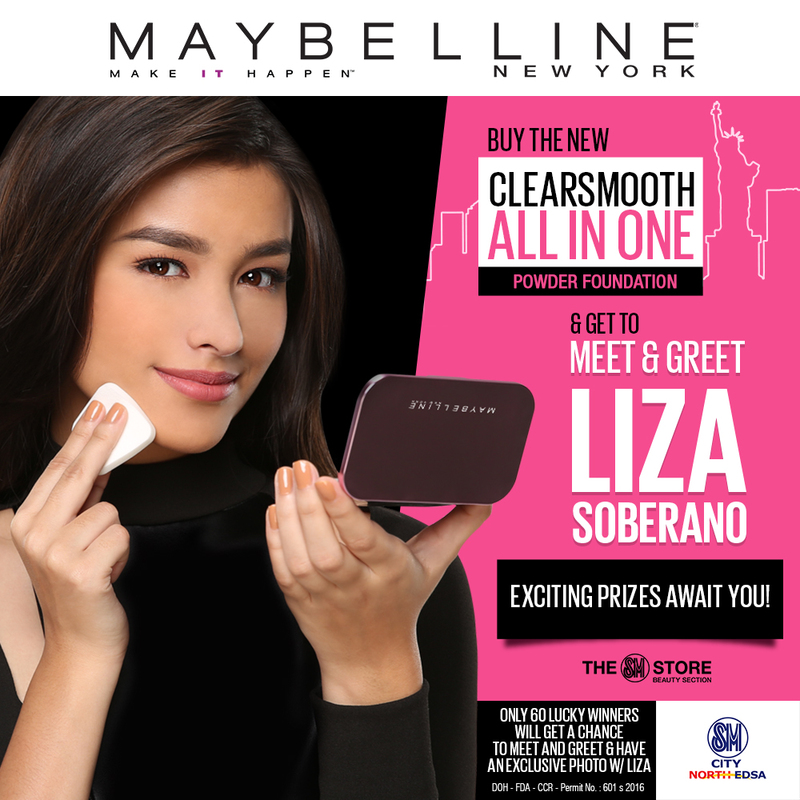 MEET LIZA SOBERANO: Maybelline gives you the chance this February 18!